The warm weather is here. 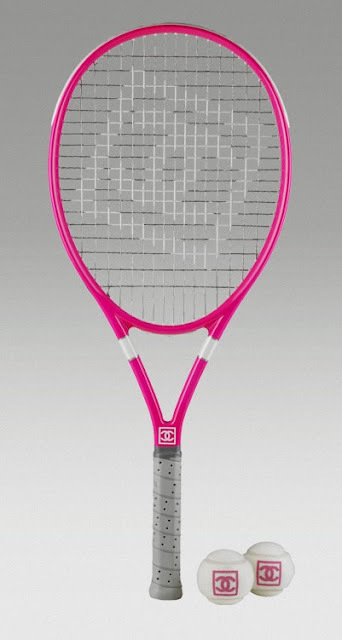 It is time to get out on the courts and do so in style. 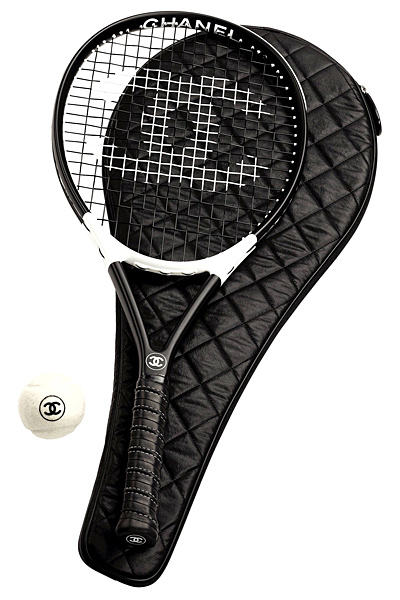 The Chanel tennis racquet and white tennis balls (Chanel.com) or the Ame & Lulu citrus tennis bag (ameandlulu.com) will do the trick. For women, it is always a cute idea to match your accessories. 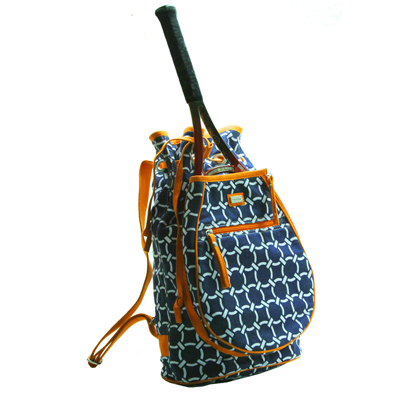 And in this case, matching your tennis gear...to your "tennis gear" is smart and chic.